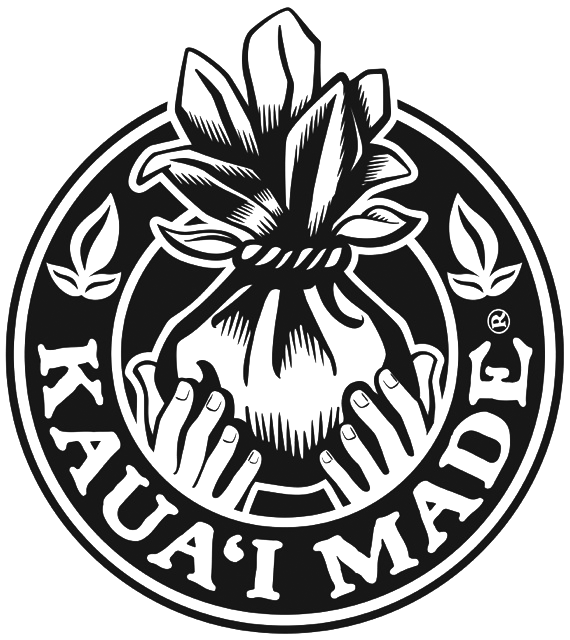 Aloha and Welcome to Ele Kauai. 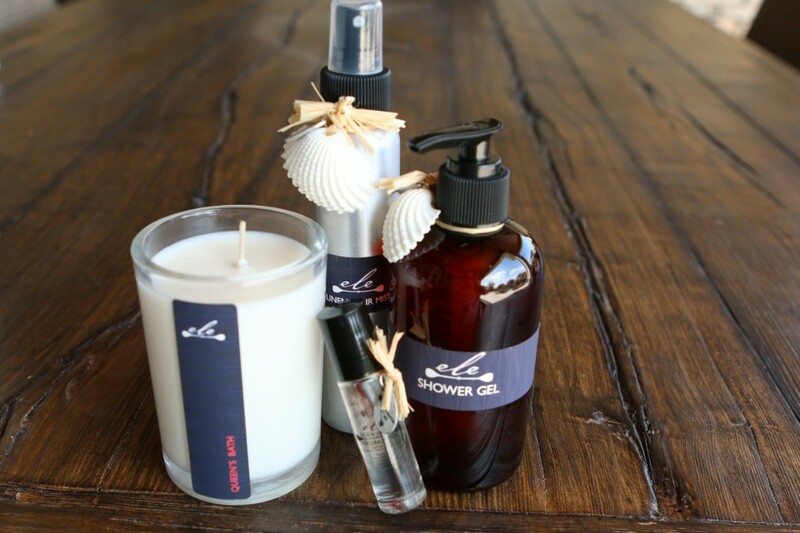 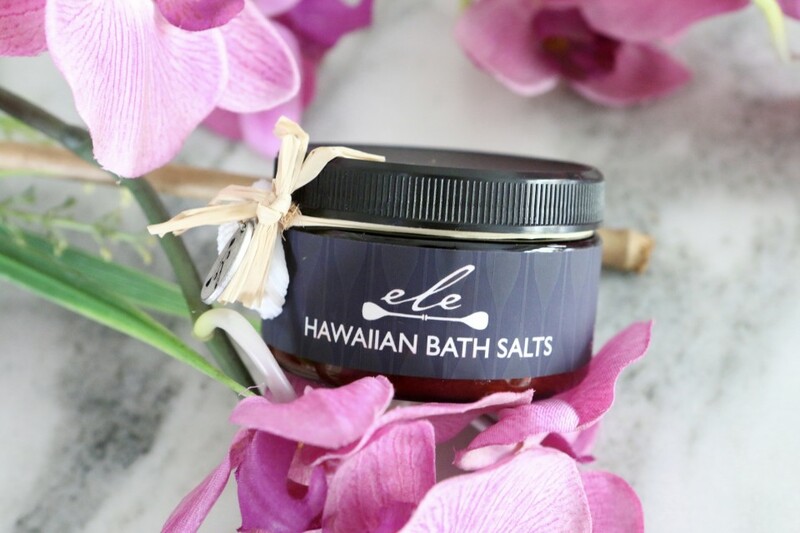 We make small batches of handcrafted candles, linen & air mists, body scents, and bath salts and scrubs on the North Shore of Kauai in the Aloha State of Hawaii. 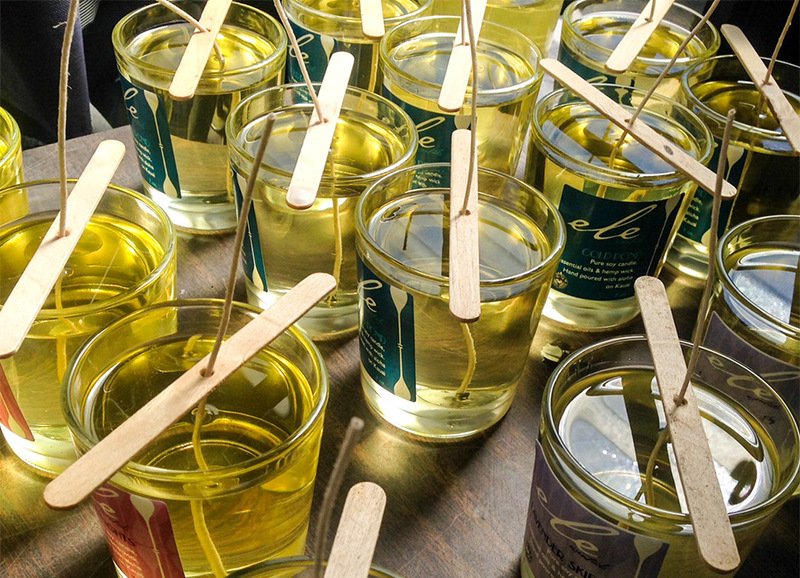 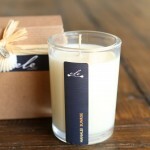 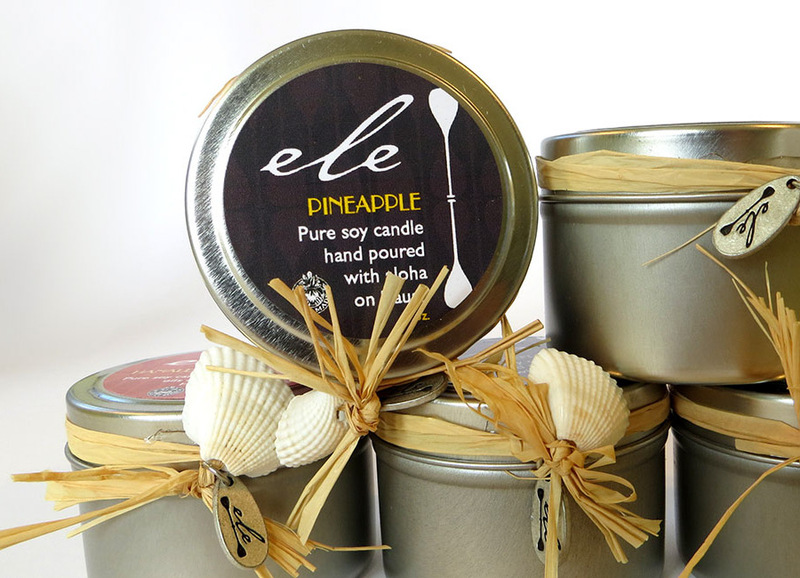 All of our candles are made with GMO free soy wax. 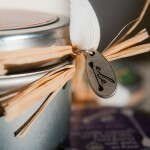 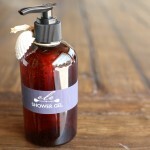 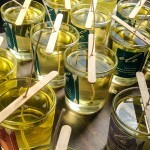 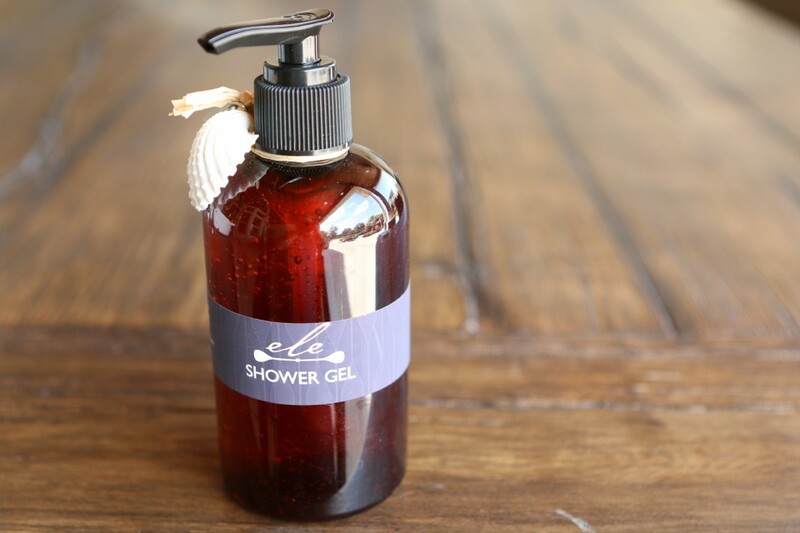 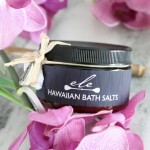 We make our candles and Hawaiian bath salts with high quality fragrances and essential oils. 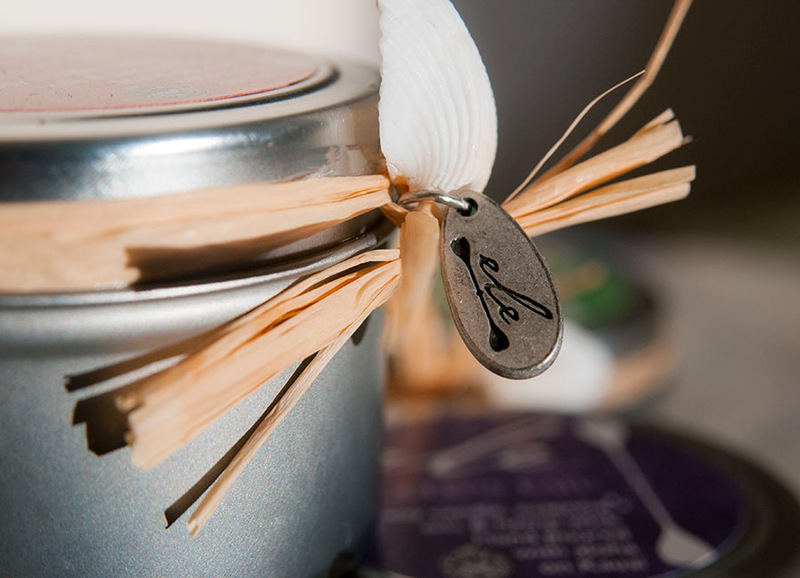 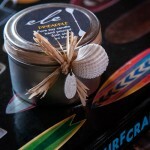 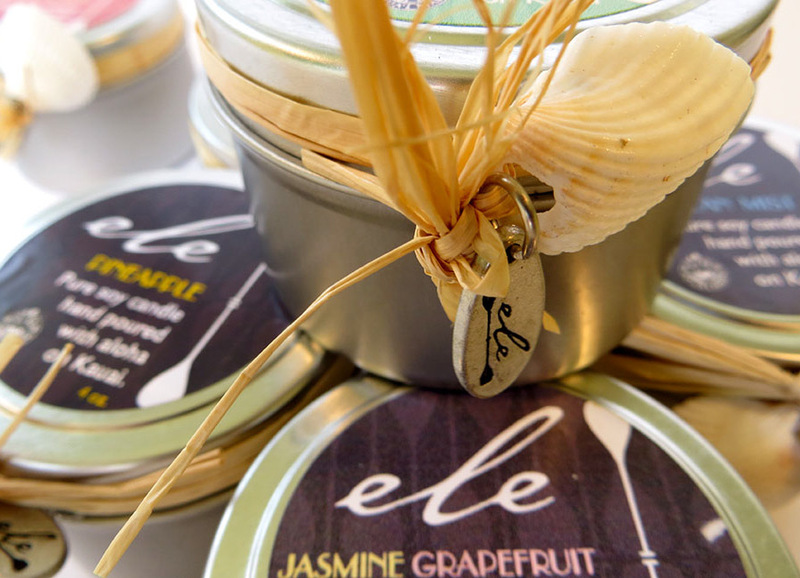 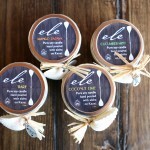 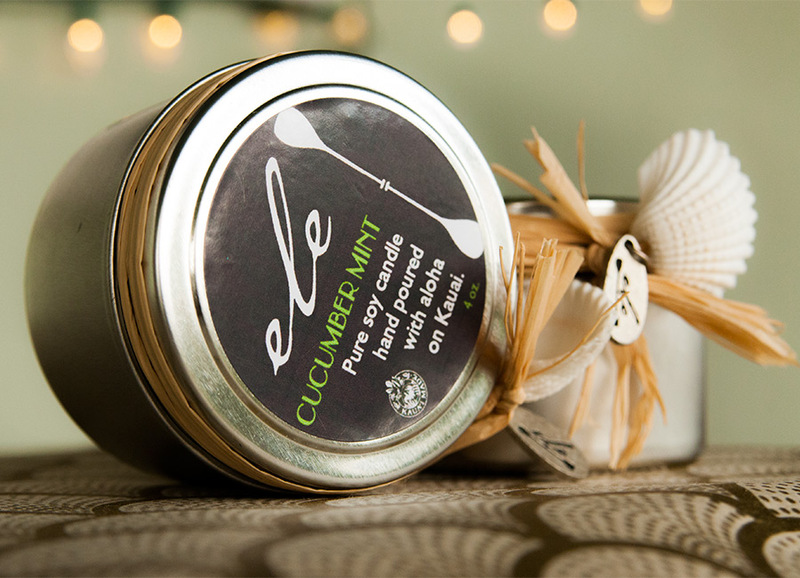 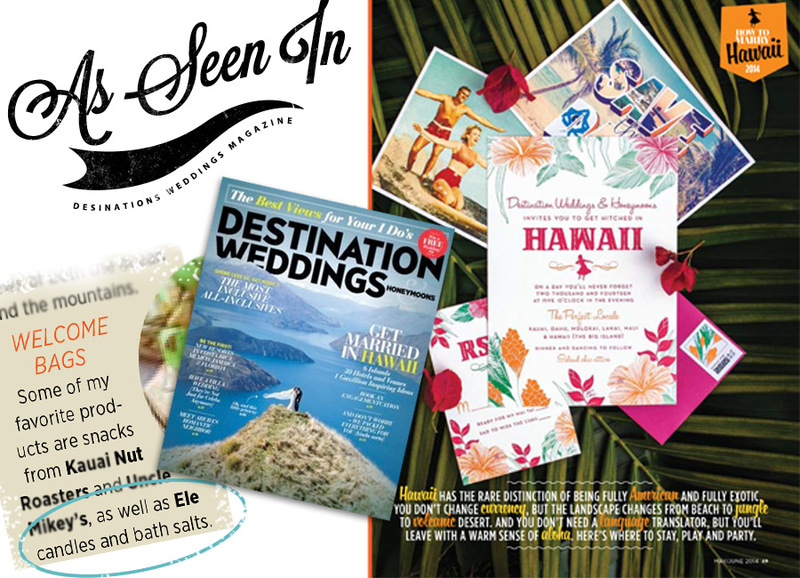 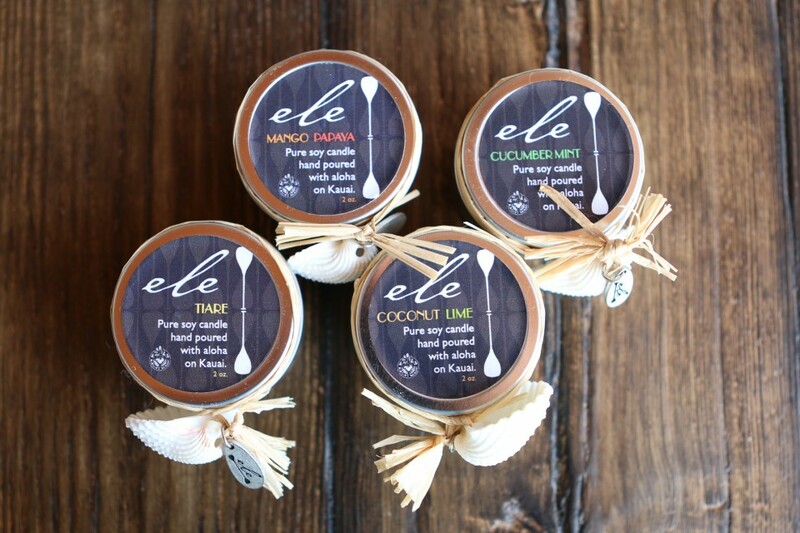 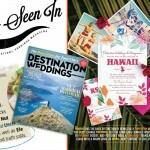 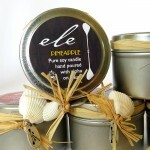 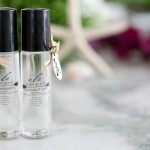 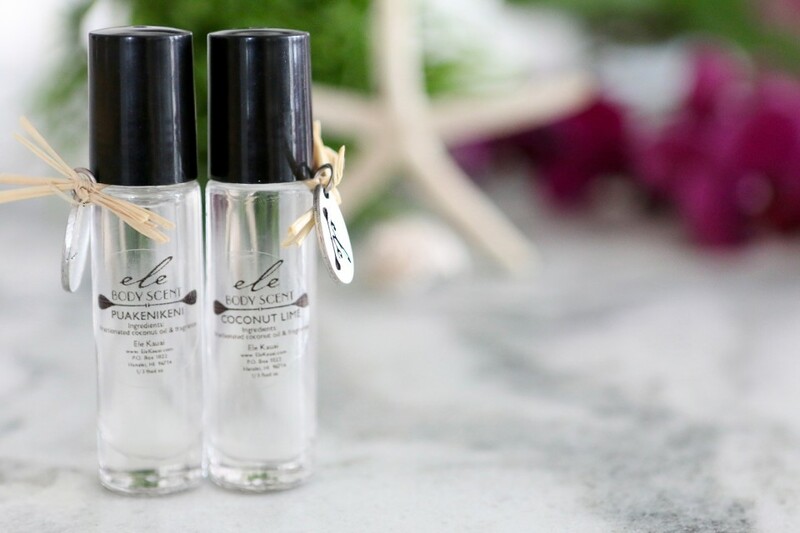 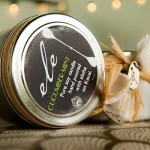 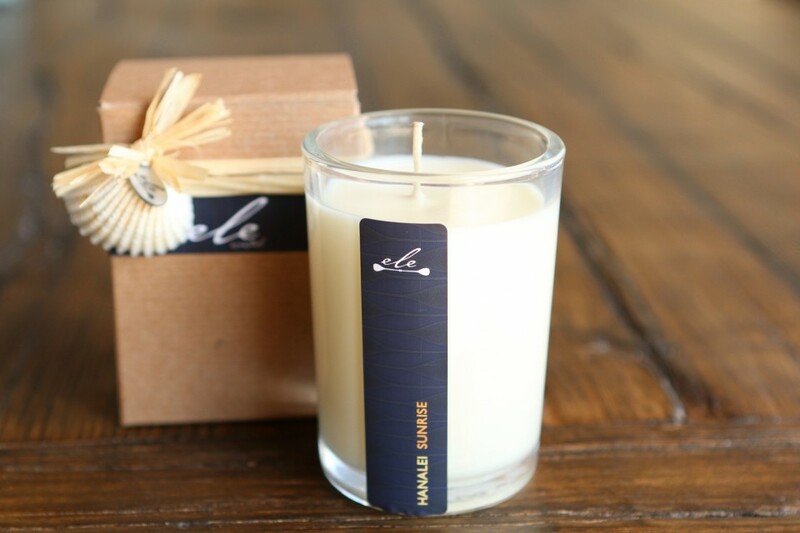 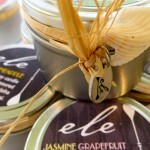 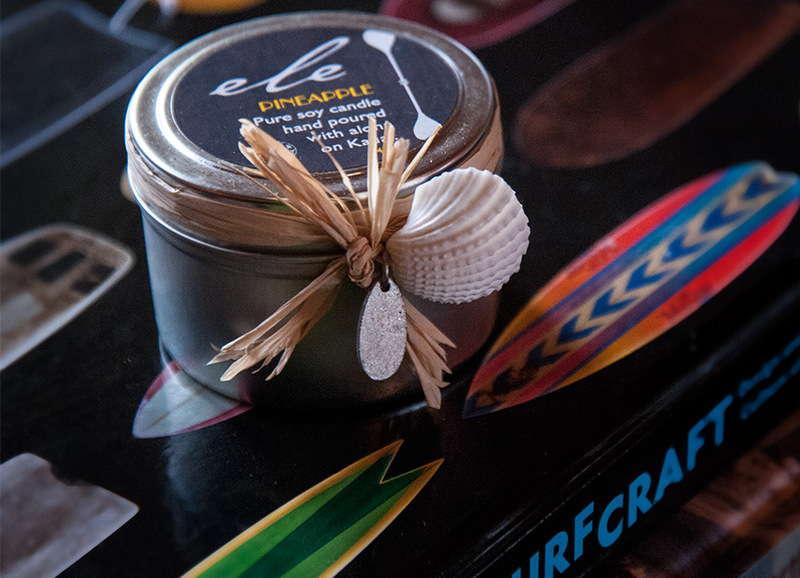 Ele Kauai Candles and Bath Salts were named by Kauai’s expert wedding planner, Lisa Insalata, as a favorite product for Kauai wedding welcome bags. 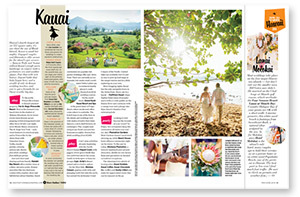 Click here to download/view the full article as a pdf.